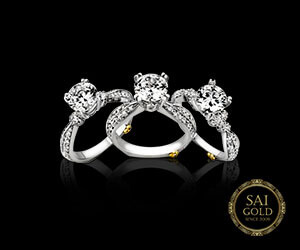 Sai Gold Trading Co, established in 2009 in Camp, Pune, a trusted business group whose aspiration is to be the best in gold, silver, and diamond buying market. With a commitment to providing best services to our customers, our brand has grown and widely spread. 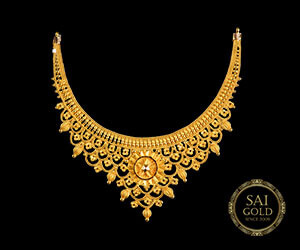 Sai Gold is the best place for you to sell your precious metals as we know the real value of your asset. You can rest assured of highest payouts from our side as we follow proper buying practices. We offer the environment where you will experience security, safety, and comfort. 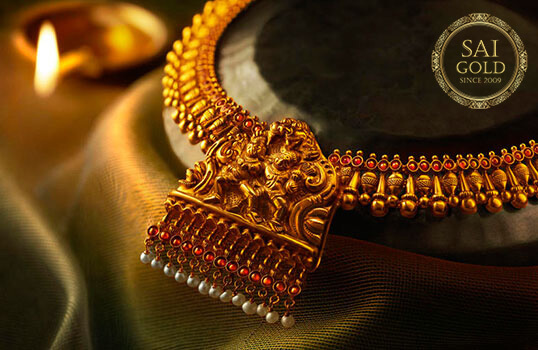 Sell your gold in Pune at best rate, Experience our highly standard, smooth, and secure services equipped with latest technology which ensures clarity in gold selling. Want to turn your silver into cash. 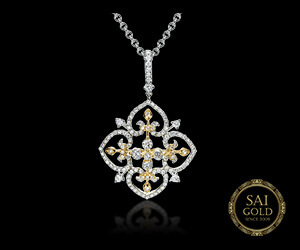 Sai Gold is the best place to sell silver & jewellery for the best-selling price. We are the best platform where you can sell your silver confidently. We buy Diamonds of all types and sizes. We make sure you get cash for diamond which is worth for selling. We follow genuine buying process which ensures effortless business with us. We help you to release pledged gold from any bank, pawn shop and provide you instant cash. We are Certified Jewellery Buyers for release gold and buy service in Pune. Mr Anil was very Friendly on the phone and prompt with phone calls and emails. Everything happened as stated on the website and through email. I was given a fair price for my broken gold Jewellery. 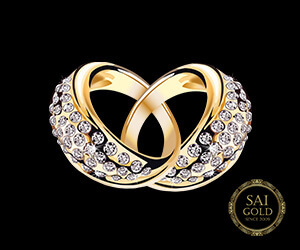 Sai Gold in one of the Best Gold Buyingcompany in Pune. I have already sold my old gold coins to their office which is located in M.G. Road, Camp, Pune. I am really happy with their transparent procedures. And I can say it is one of the best paying gold buyer. Got best online gold rate, totally satisfied.